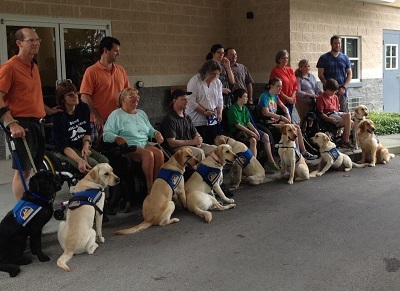 Yappy Hour is one of our chapter's most successful fundraisers. 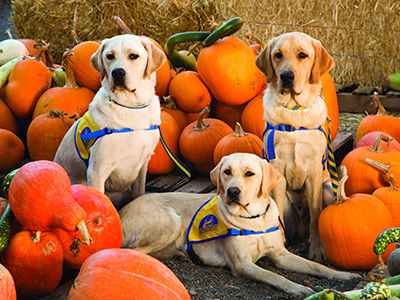 Every year, we invite you to bring your pups to mingle with friends and family for a howling good time while benefiting Canine Companions! There’s something about graduation. High school, college, even kindergarten has that special exciting feel of advancement. Without dedicated supporters like Shawn and his family, we could not provide assistance dogs to children and adults with disabilities. 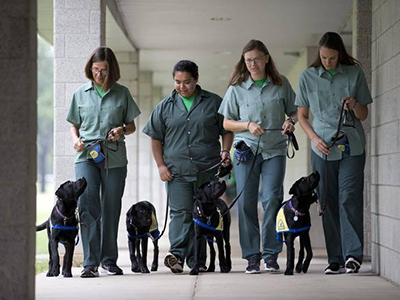 Inmates who train puppies for Canine Companions for Independence at the Federal Medical Center at Carswell say that teaching the dogs gives them a purpose while they are serving time.